A high yielding & secure inner city investment opportunity awaits astute investors. Alternatively reap the financial rewards while awaiting your inner city abode. Looking beyond the surface you will be rewarded with an apartment of quality finishes & a superior layout. From the stunning polished floors & open plan living areas with seamless indoor/outdoor flow, to the large private entertaining courtyard this property is sure to impress! 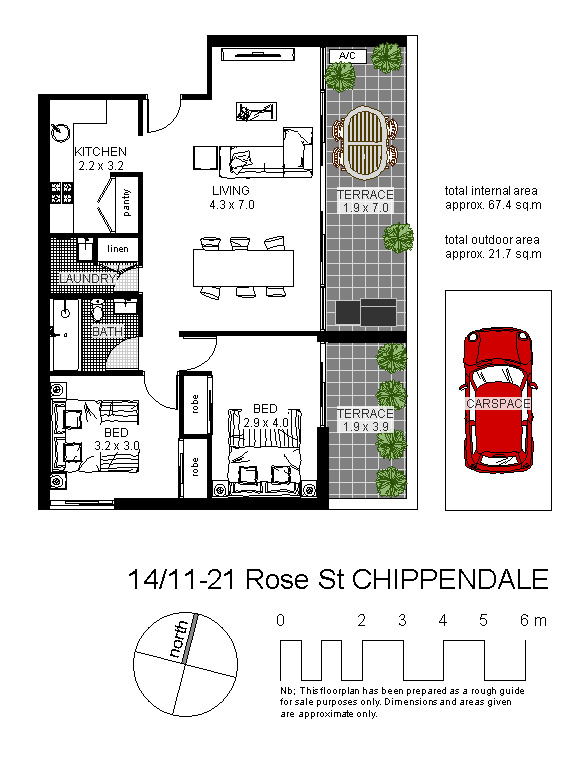 Ideally located close to Sydney Uni, RPA, Broadway & the new Central Park development.